DailySales displays the iTunes Connect sales report in your Notification Center of your Mac. Read what you can do if DailySales is not working as expected. DailySales does not make use of web scraping techniques to download the sales reports. 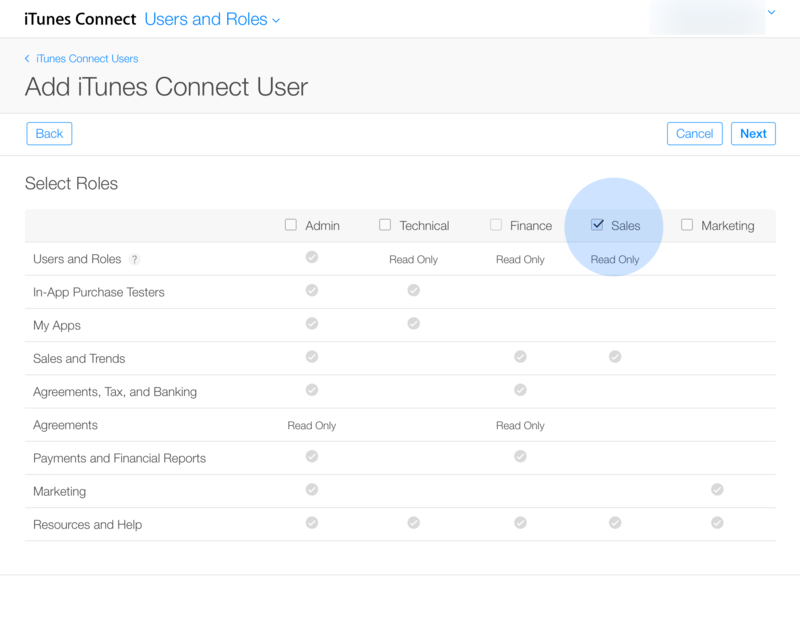 Instead, DailySales is built on top of a trusted API that is provided by Apple. Apple provides a Java based class file (“Autoingestion”) which allows to download your iTunes Connect sales reports via the command line. The Java class is the only official public API to access your sales reports. DailySales offers to download this file and automates the process of downloading, unarchiving, parsing and presenting the sales reports in the Notification Center. Use the credentials for the newly created account in DailySales..
Update (March 23rd): We noticed that the email with the account activation link sometimes takes a few hours to be delivered. Click it to show the non-clipped Vendor Id. How to install the Java SDK / "JDK"
Open the DMG and run the installer. Note: A restart may be required after installing the JDK. How to customize the widget? The widget comes with a lot of options which you can access by clicking the "i" button. Which remote servers are involved? Security is our top priority. Therefore, DailySales reduces server communication to a minimum. In Short: Licensing, currency conversion, and checking for updates. paddle.com, paddleapi.com The app connects to paddle.com, the platform where we sell the app, to download license information and the buying dialogue data. imf.com Since the currency of the developer proceeds in the sales report depend on the users' country, DailySales has to convert the amounts into your preferred currency. To improve the accuracy of the conversion, DailySales downloads the most recent currency exchange rates regularly from the imf.com site. Please note that none of your download figures or proceeds are transferred to imf.com or any other server. The conversion is performed locally on your Mac. weareyeah.com, dailysalesapp.com The app checks for updates. You will be notified once a new update is available and can download the updated binary right from our website. hockeyapp.com The app submits crash report information to HockeyApp for bug fixing and future improvements. No personal details are contained in the transferred data. reportingitc.apple.com The Java file connects to the Apple servers to download your most recent sales reports. 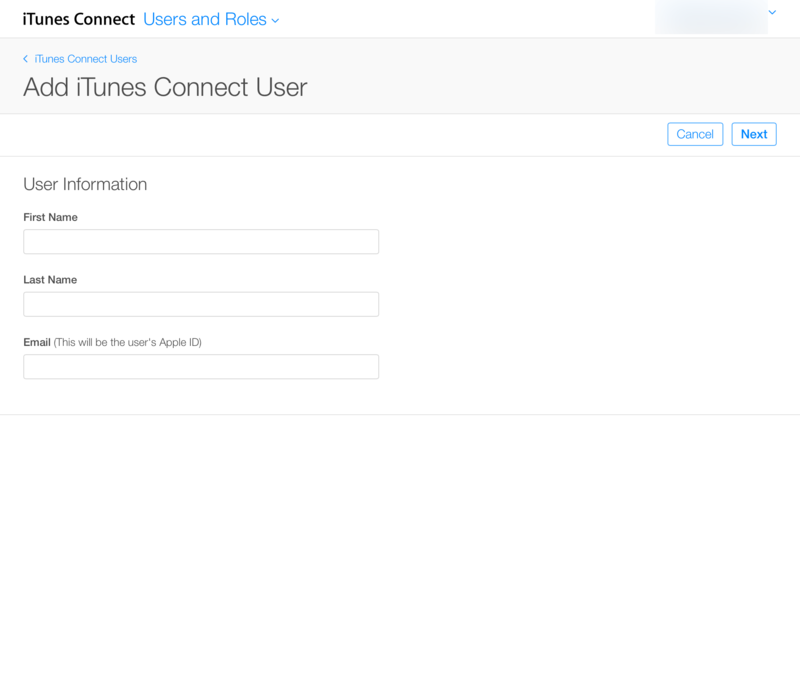 Where are my iTunes Connect credentials stored and how are they used? The credentials you put in are securely stored in your Mac's local keychain. As soon as the download process starts, they are temporarily written to a local file on your hard disk, which is required for the Java class to work. Once the download process has finished, both the temporary credentials file, and the downloaded sales reports are removed from your hard disk again. Although the implementation of the Java class is unknown, the network traffic reveals that all of its transmissions is handled via HTTPS. What does "Refresh not required yet" mean? The sales reports are generated every day at a specific time by Apple. Usually, this is at around 05:00 am PST or later. The widget will not attempt to fetch a new report before that time of the day. I am constantly getting a "Not available yet"! Every once in a while, the sales reports are not available yet at the estimated time. Have a cup of tea and relax. They will be surely become available within the next few hours. Note that the sales reports might be not available yet, even though the sales figures are already live on the iTunes Connect website. Some of my apps are missing! If an app is not listed in the widget, you either have hidden it before (Press Unhide all Products in the settings to reveal it), or it is hidden by the widget automatically (Press Show More... in this case), or it has not been downloaded yesterday and today. Only the apps which are listed in the sales reports of today and yesterday will be shown. How accurate is the currency conversion? Due to possible inaccuracies in the conversion of the proceeds, the shown proceeds are estimated values and do not perfectly reflect your actual daily proceeds. DailySales regularly downloads the current currency exchange rates from imf.com. How do I customize the look or behavior of the widget? Hover the DailySales widget title in the Notification Center with your mouse to reveal the small 'i' on the right side. Press the button to reveal the widget options. Why is the Java SDK required for DailySales to work? This is SO annoying! 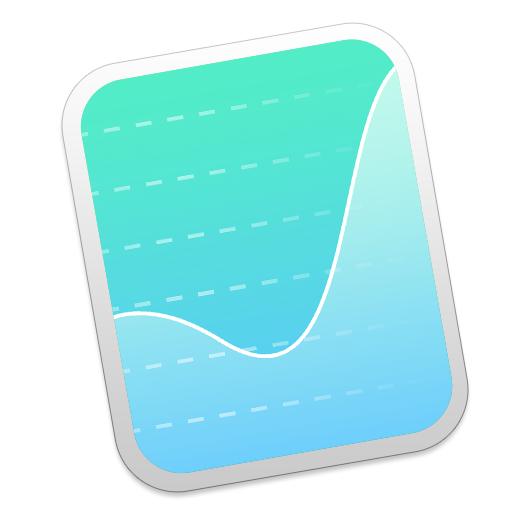 DailySales uses a Java based application provided by Apple to download the sales reports. To run the Java application, the Java SDK (“JDK”) is required. Please note that the Java Browser Plug-in (“JRE”) is not sufficient, which is what OS X suggests to install. The Java Runtime Environment (JRE) is not able to locally run Java applications. Therefore please make sure to install the JDK properly. We know that if you have not installed the JDK yet, the process of getting DailySales to run is a little bit cumbersome. But unfortunately there is nothing we can do currently to improve the situation. We do not want, and are not allowed, to reverse-engineer the iTunes Connect website to download the reports, so the Java based approach for us is the way to go. 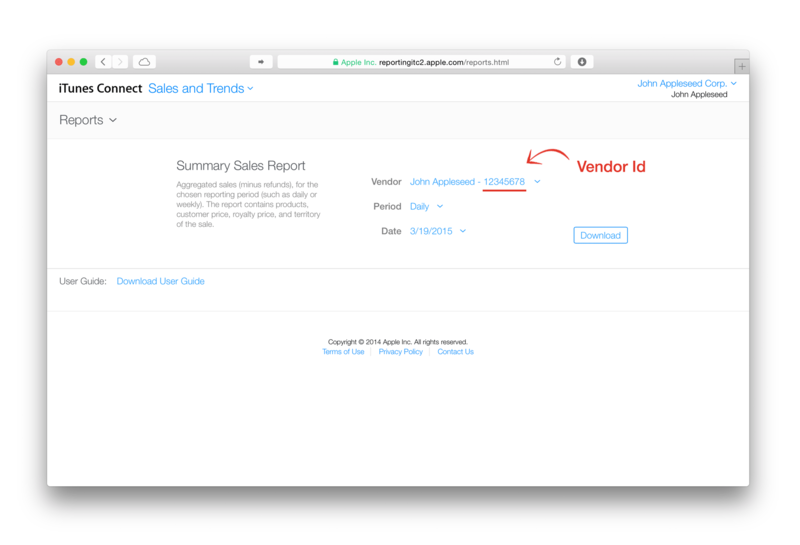 We hope Apple will soon provide a more convenient API to download the sales report. Your voice matters! File a bug by duplicating the rdar://51416. ©2014 Raffael Hannemann. All rights reserved. Apple, the Apple logo, Mac, iPhone, OS X, iOS, iTunes and iTunes Connect are trademarks of Apple Inc., registered in the U.S. and other countries. App Store is a service mark of Apple Inc. DailySales is not sponsored by or associated in any way with Apple, Inc.